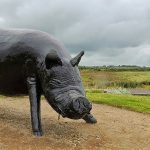 Stunning route with a difference! 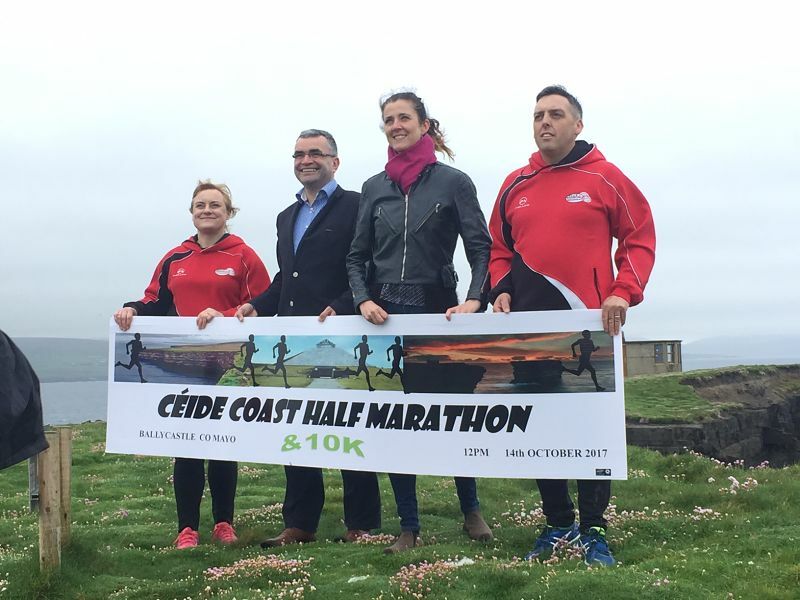 Ballycastle Athletic Club for the third year hosts the wonderful Céide Coast half-marathon and 10k Coastal Challenge on Saturday 12th October. 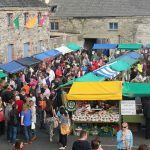 The route takes in some of the most spectacular scenery in Ireland, right along the Wild Atlantic Way. 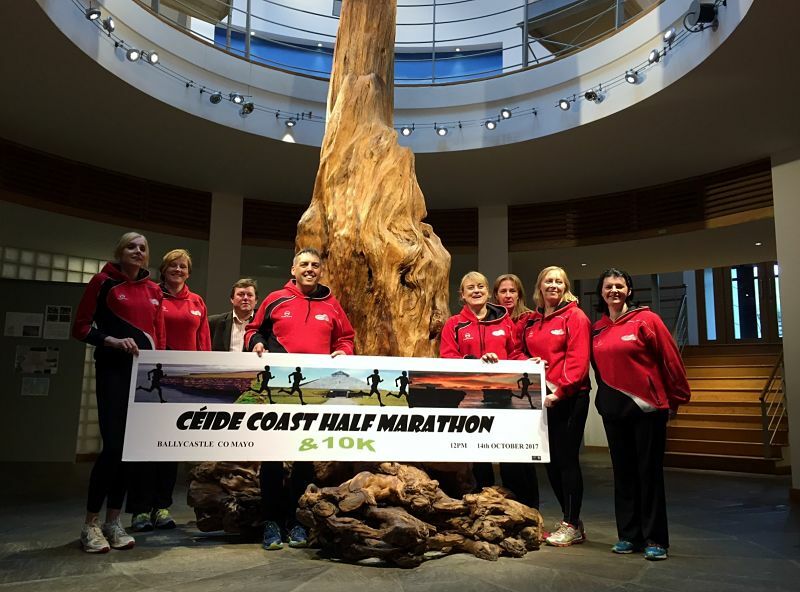 The Ceide Coast Half Marathon route begins at the Ceide Fields Visitor Centre (participants will be bussed from Ballycastle Village) where the race will begin from the world-famous visitor centre. 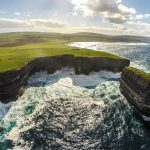 It will then follow the original coast road, passing pretty Ballycastle Beach to Downpatrick Head, where the route will take you off-road, right up and around the historic headland overlooking Dun Briste and “The Crossing” at Poll na Seantine Blowhole – an absolutely unique, breath-taking and awe-inspiring route you won’t find just anywhere! 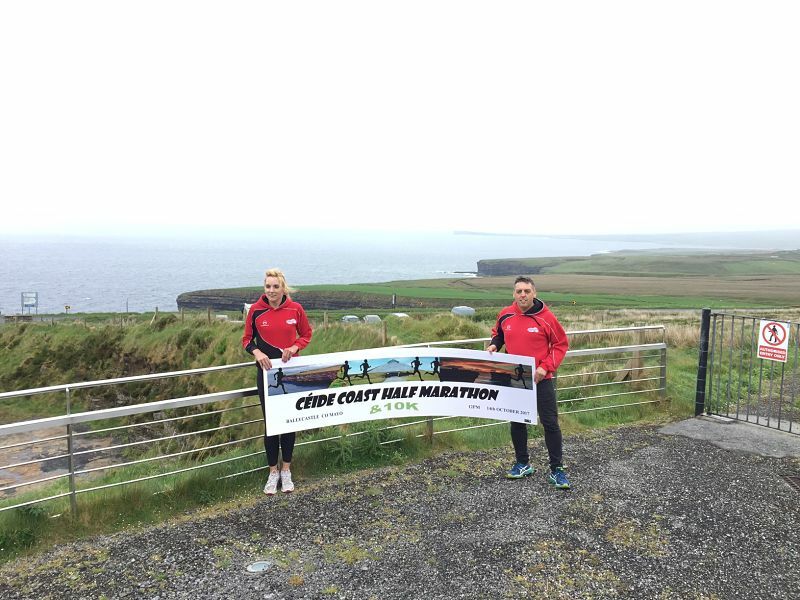 From the incredible Wild Atlantic Signature Discovery Point at Downpatrick, the route then proceeds back to idyllic Ballycastle village, where a warm welcome and some refreshments will await you at the finish line. 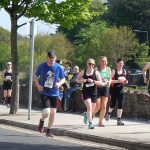 Even after just one year, the event has established a reputation for one of the friendliest and most well-organised half marathon races in Ireland, and this is before we even mention the incredible scenery! The route is fully timed. 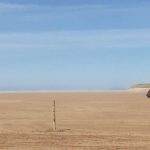 How’s that for a view from the Ceide Fields Visitor Centre?